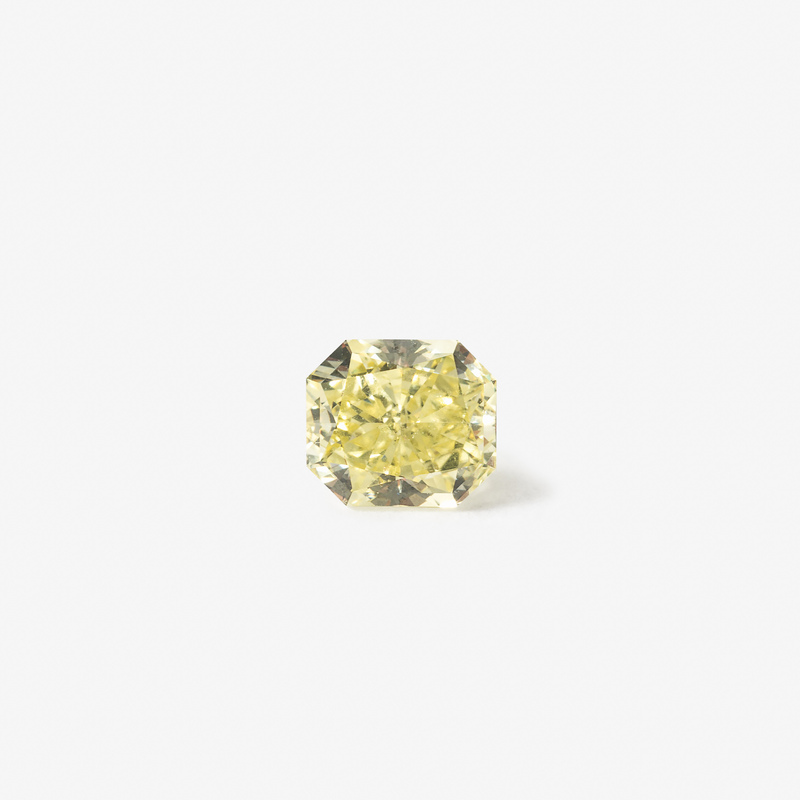 Back in September of this year, a Barnebys user from Belgium sent in to the Valuation Service three incredible unmounted fancy yellow diamonds. After our team of valuers cast their expert eyes over them, Dutch auction house AAG consigned the pieces. Next week, the diamonds will be up for auction. The three diamonds were each valued separately. 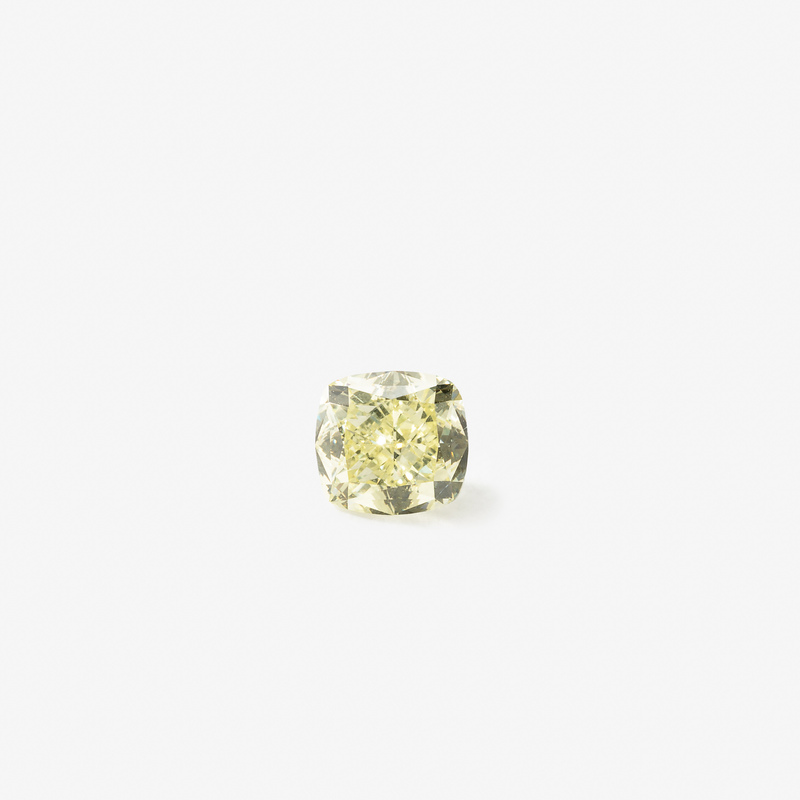 Picture above is an unmounted fancy intense yellow radiant-cut diamond which weighs 1.36 carat. This piece was valued by Barnebys team to be worth in the region of £. 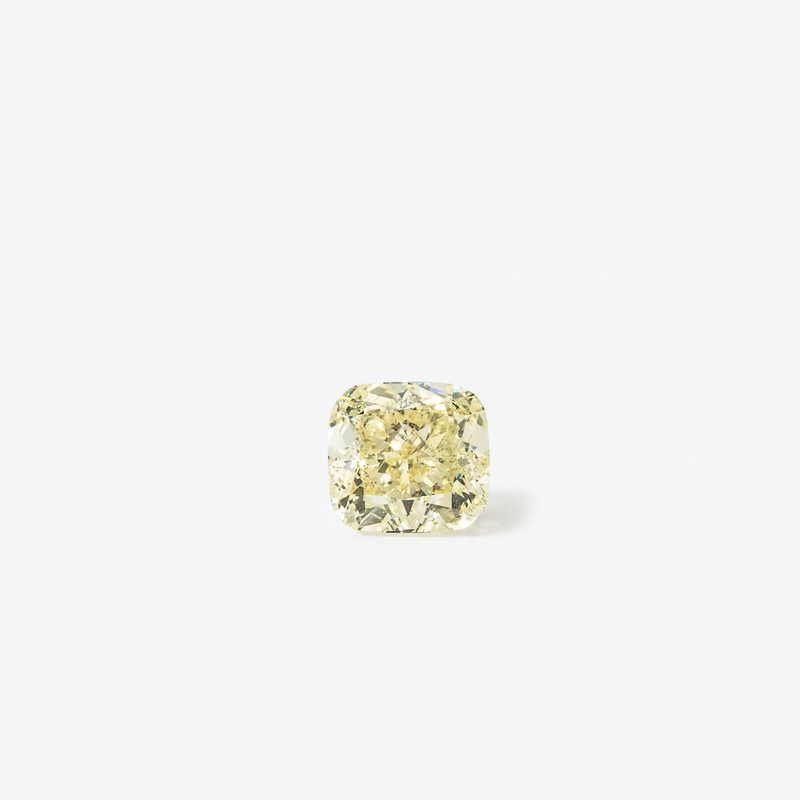 The below cushion-cut diamond weighing 1.39 carat was also valued to be worth around the same. The unmounted diamonds sent in by a private Belgium collector to Barnebys Valuation Service are amongst the AAG catalog's most valuable lots. The final of the three diamonds, weighing 1.15 carat, is pictured above. AAG's final sale of the year will take place on 18th December, 2017. Check out the full catalogue here. Think you have something to appraise? Send it in to Barnebys Valuation Service here.